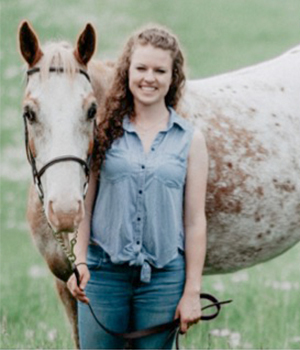 Ashley has recently joined the Campus Estates team as she works on completing a Masters degree at the University of Guelph in Equine Physiology. In the near future, she hopes to apply to the Ontario Veterinary College. Ashley has always had a passion for animals, both big and small, and has experience with dogs, cats, exotics, cows and, horses. Ashley enjoys spending her free time at the barn with her horse, Manny and her American Bulldog, Blue.